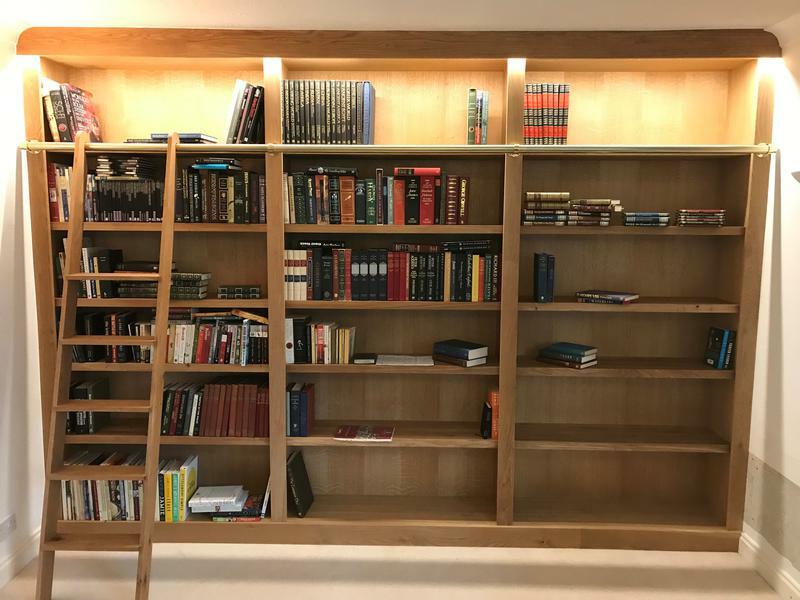 Our Vision is to create luxury handmade furniture by designing unique pieces to accommodate our clients individual needs. 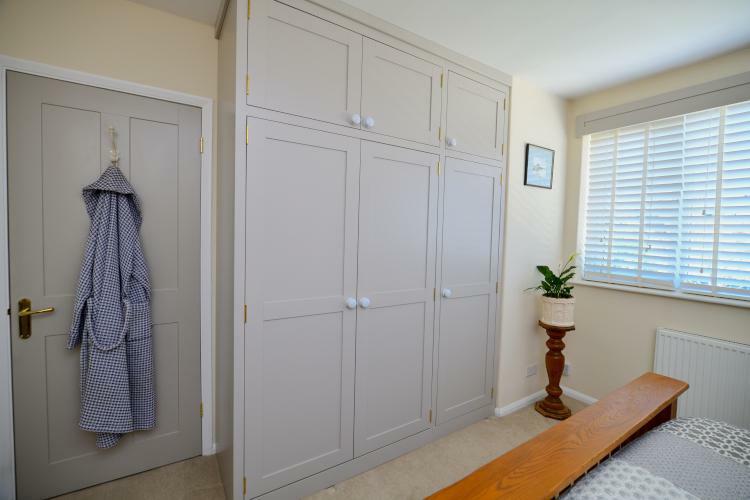 Whether thats in the kitchen with our bespoke one off kitchens, or helping our clients find solutions to their storage needs, like bespoke fitted wardrobes in the bedroom or custom built shelves and storage solutions in your living rooms, even bespoke storage solution under the stairs. 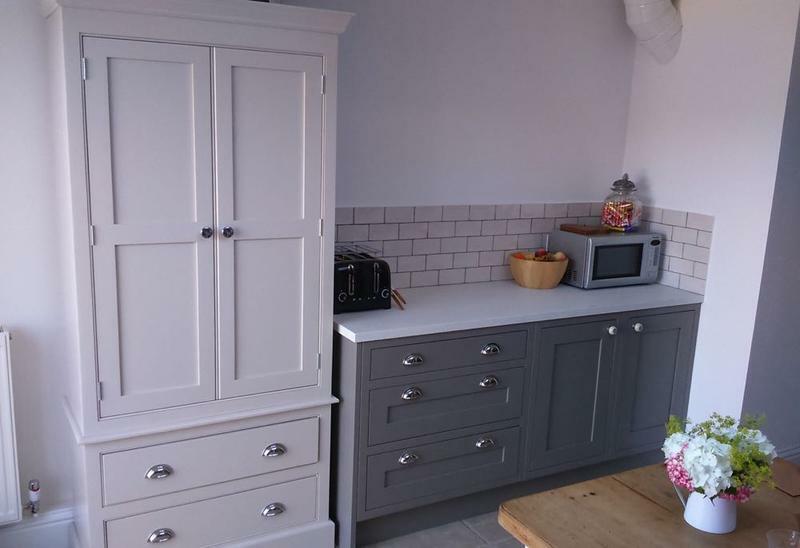 We also offer handcrafted furniture for all your rooms in the house like sofas, chairs, tables, stools and bespoke furniture solutions where we can manufacture almost any style of furnishings and have it upholstered or stained to your specific theme, please have a look at our bespoke furniture page for some more ideas, if you have already bought an off the shelf kitchen but you need a reliable team to fit it we can also offer this service and add some bespoke twists if required. 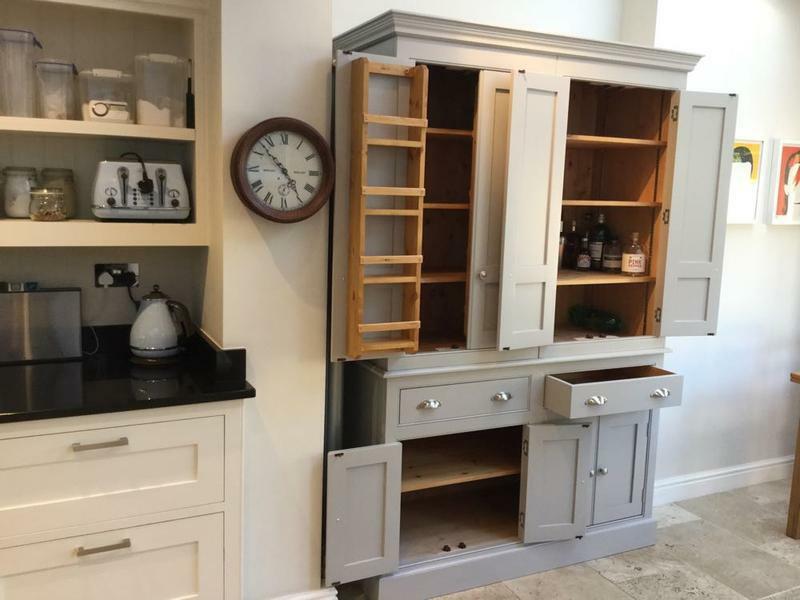 With over 35 years experience in carpentry, joinery and furniture solutions we believe that your project is in safe hands at Elegant Bespoke Living. 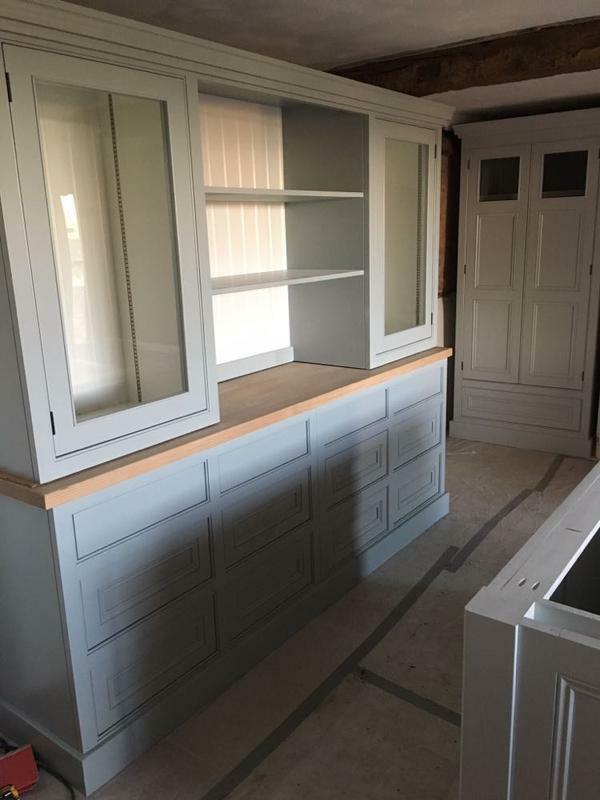 We take pride and passion in the attention to detail and were always ready to go that extra mile for our customers no matter how big or small the project is, our aim is to create quality luxury handmade furniture in our workshop in Royal Leamington Spa from concept design through to delivery and installation of the project. 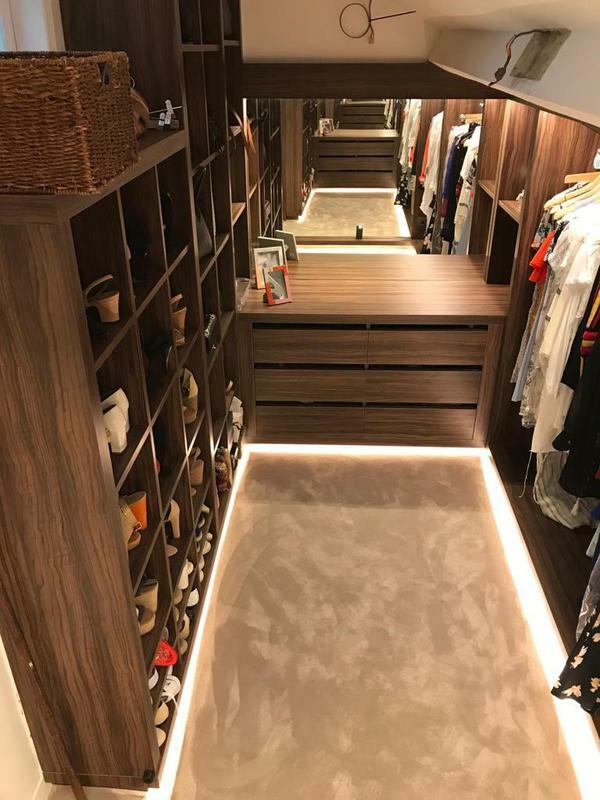 Please feel free to contact a member of the team at Elegant Bespoke Living for a free consultation to discuss any elements of your dream furniture requirements, we would be happy to help you visualize your ideas and also come and meet with you onsite to discuss your requirements further. 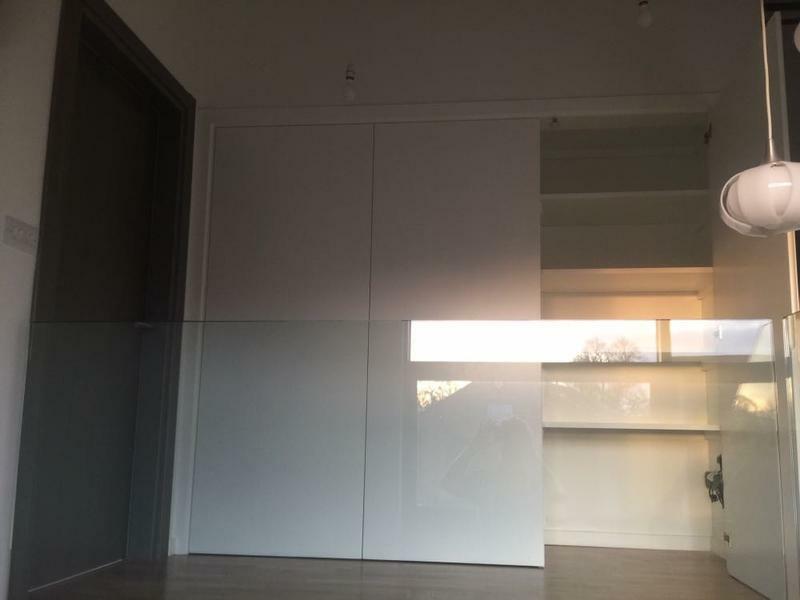 "Very recommended to any one"
"Couldn't recommend Elegant Bespoke Living Ltd enough. 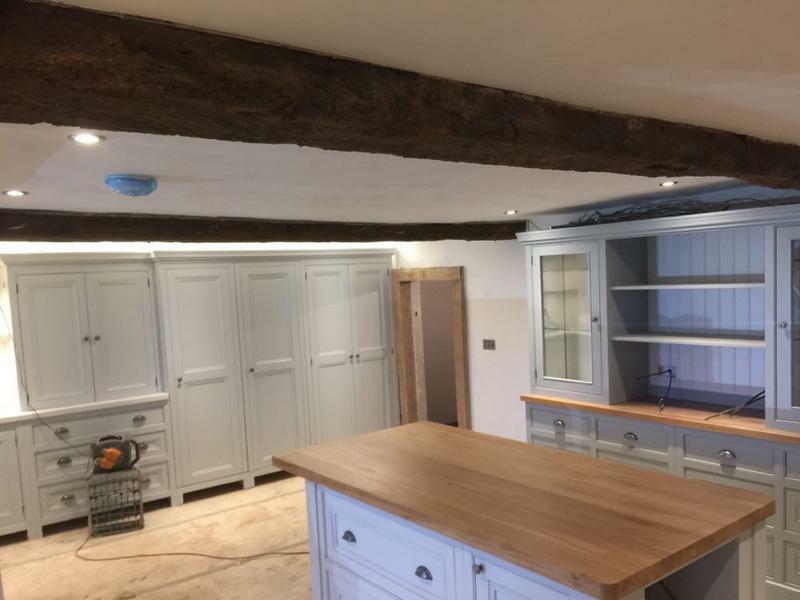 Pete, Dan and Connor were nothing but polite and professional from start to finish and I felt very comfortable with them being in my home getting on with the job whether I was there or not. Nothing was too much trouble, they went above and beyond to get everything exactly how I wanted (and I'm very indecisive so their patience was much appreciated!). They kept me in the loop with any updates throughout and would always be honest and transparent with opinions or advice which is very important. 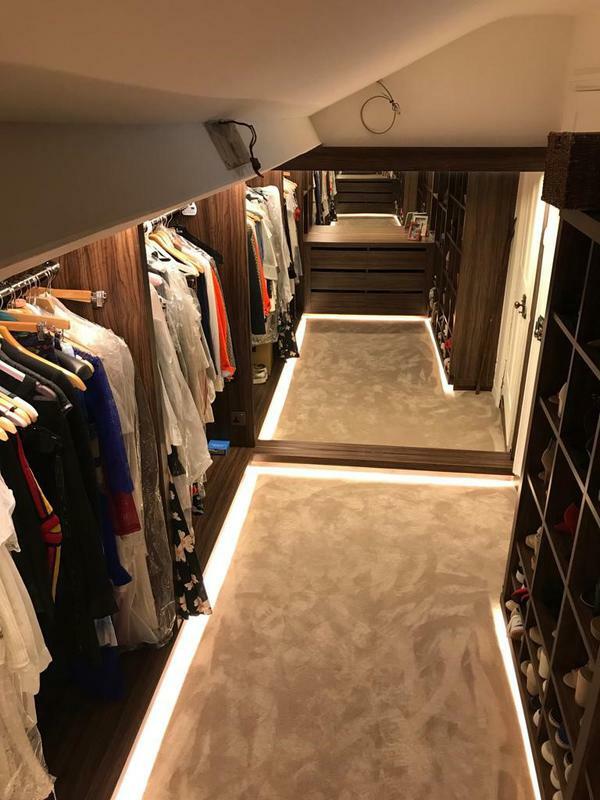 Dan is very skilful and even helped me out with a couple other jobs to help complete the downstairs look which was much appreciated. They're self-confessed perfectionists and always left my home clean and tidy. 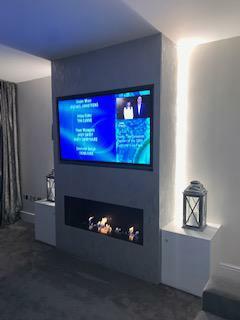 Pete even ran out to get batteries for my fire pump (bioethanol fire) so that I could come home to the completed look with the fire lit - it really is the little things that make the biggest difference. Thank you, thank you, thank you!" "Delivered exactly what I wanted. The guys were great to work with. Very accommodating. 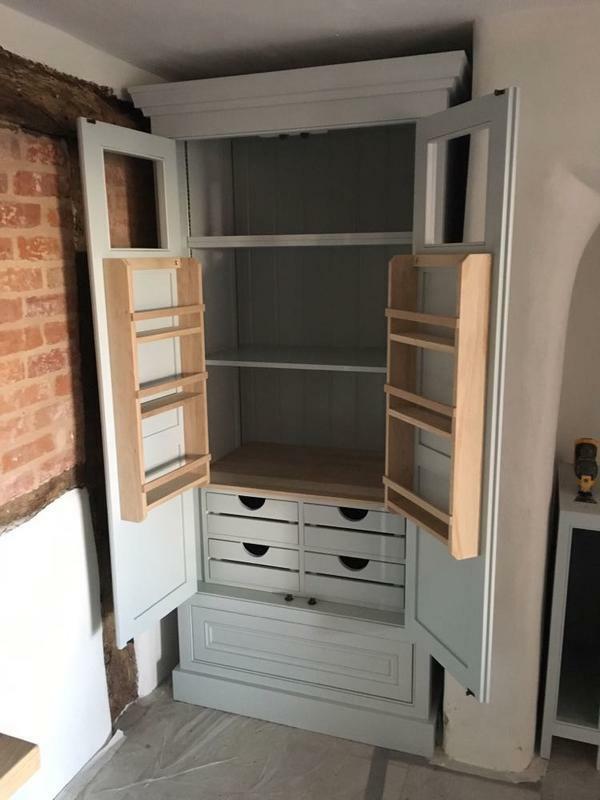 Thrilled with the end result - a beautiful bespoke piece. 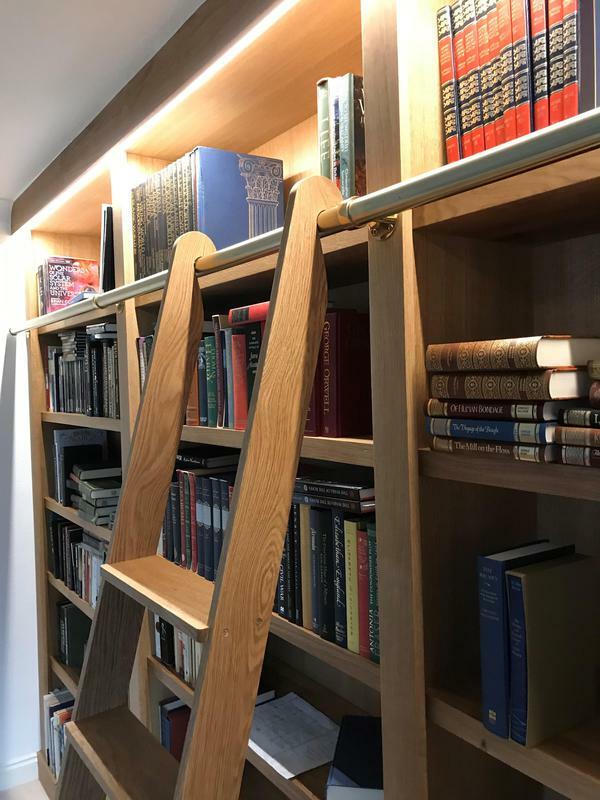 Excellent all round"
"Elegant Bespoke created a beautiful library bookcase with a ladder and special lighting. It is a very special stunning feature in our living room, and everyone says how fantastic it looks. THANK YOU to the team!"